A key milestone in the project that will see a new justice centre delivered to Inverness has been reached, as workmen for main contractor Robertson poured more than 5,000 cubic metres of concrete to form the centre’s complex concrete frame. 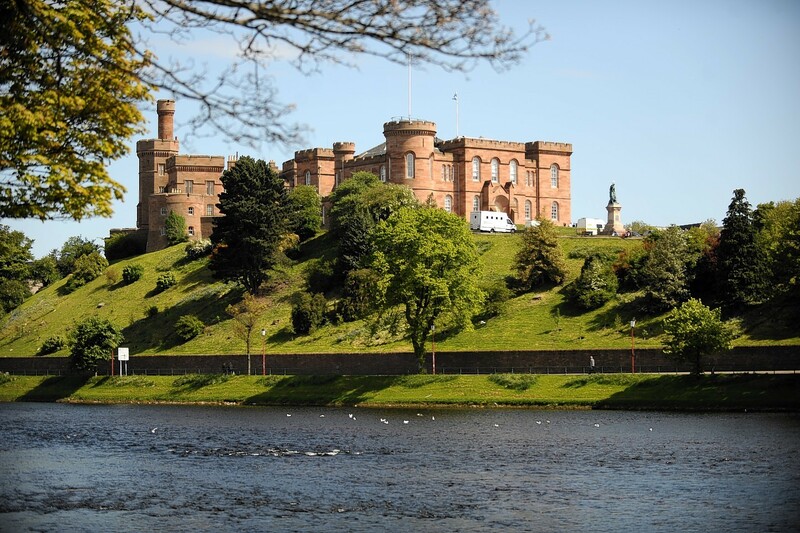 The new Justice Centre will be located on Longman Road and means the courts services will move out of Inverness Castle – allowing it to be used as a tourist attraction. Work on Scotland’s first Justice Centre got underway in Inverness yesterday. Councillors have approved revised plans for a new £23million Inverness Justice Centre - but not without their reservations. There has been a change of plan for a new court complex in Inverness after the proposals were taken back to the drawing board. Demolition experts have moved in to start clearing the way for Scotland's first justice centre to be built in Inverness. Plans to locate Scotland's first purpose-built justice centre in Inverness are on the brink of being approved by councillors. Plans for a new £23million justice centre in Inverness have taken a major step forward. Plans to build a new £23million justice centre in Inverness will be lodged with the local authority next month. A senior councillor has said that "impressive" plans for a new justice centre should accelerate efforts to find a use for the former Inverness College headquarters next door. Murders and rapists from the Highlands will soon face justice in the region once again when a "unique" new £23million court complex is built in Inverness. Plans for a pioneering justice centre in the Highland capital have been dealt a huge blow. 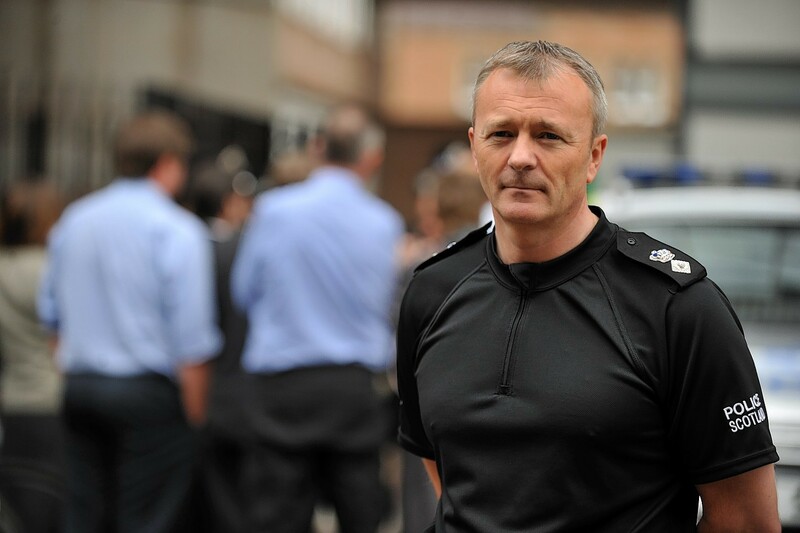 A new £23million justice centre in Inverness could be physically joined onto a city police station to save money transporting defendants, help protect witnesses and cut the number of wasted officer hours. Work is due to start on a £23million justice centre in Inverness by the end of the year.